I rarely make muffins at home and never order one when I'm out and about as I find they're often far too sweet and never truly that satisfying. I realize, too, in looking back at my cookbook that there's only one muffin recipe throughout. Case in point: I'm tentative on muffins. But not these. We've been pretty thrilled to have this healthier version of Morning Glory muffins on the counter this week; they have little bits of apple, raisins, walnuts, and grated carrot and are cloaked in a buttery oat crumble topping -- quite the opposite of your boring coffeeshop fare. 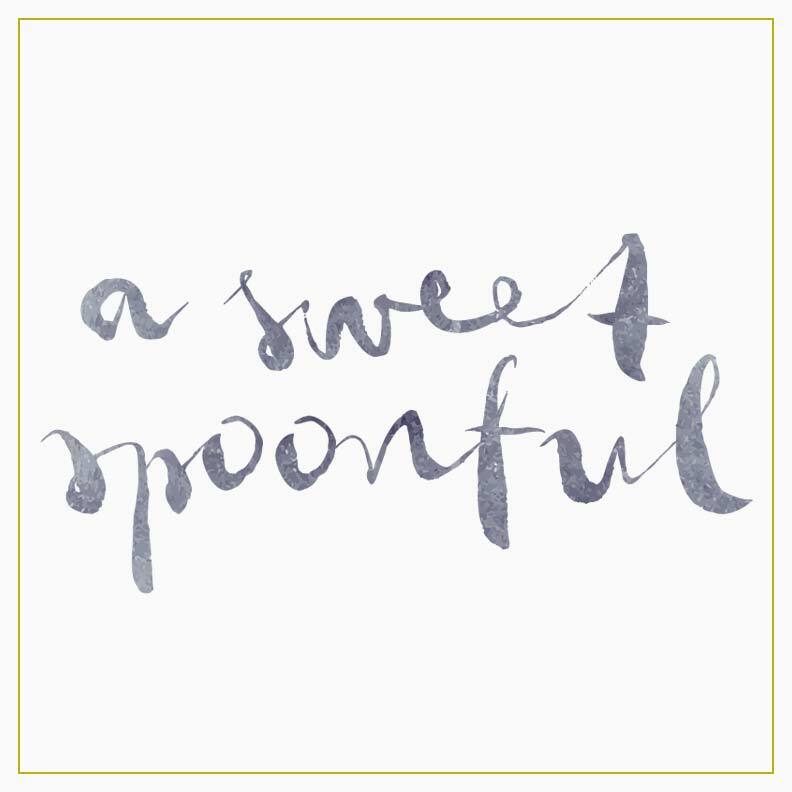 I thought long and hard about doing a Valentine's post, some festive cookie or confection that would be share-worthy this weekend, but the more we talked about what our weekend would really look like, it involved something special for breakfast instead. 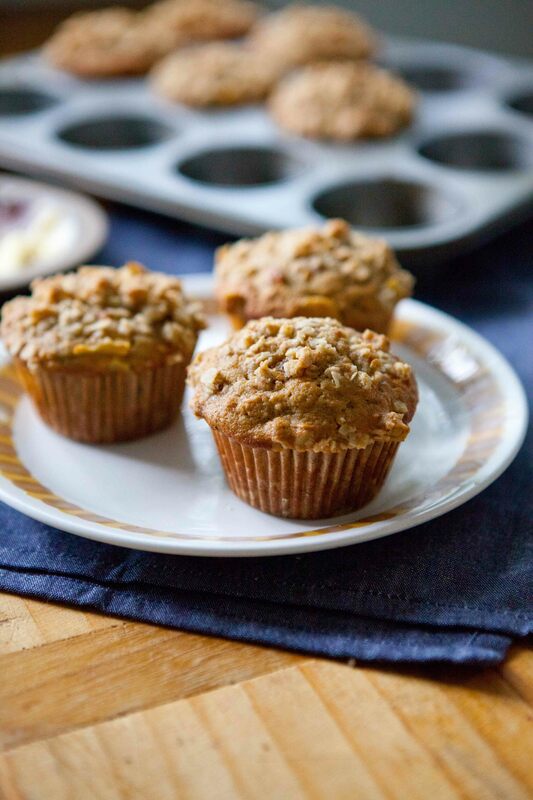 I don't remember the last time a Valentine's Day fell on a Saturday, so we have big plans to have breakfast in bed and if your plans are even remotely similar, these muffins would be a fine inclusion.